Welcome to new york longboarder on the world wide web! Make sure you bookmark us in your favorite places. 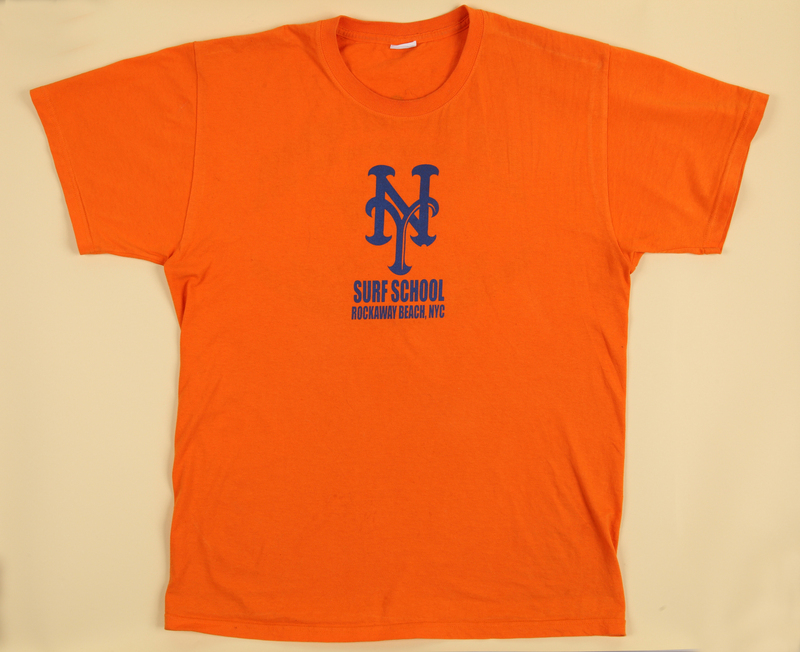 New York and New Jersey Premier Surfing Website!! With another snowstorm a few hours away, thought it would be nice to see a surf video in warm water and baggies, Spring is just a little over 2 months away!! We've been seeing more and more of our Longboard cousins checking in from all parts of the country and around the world. 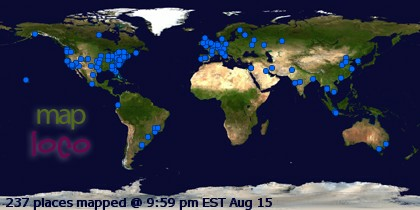 Click on the map and see where everybody is dropping in from. As always, we welcome our fellow Longboarders from around the country and around the world to join us in the Forums Section or send us some pics of the surf in your area, we'll put them up on the site! 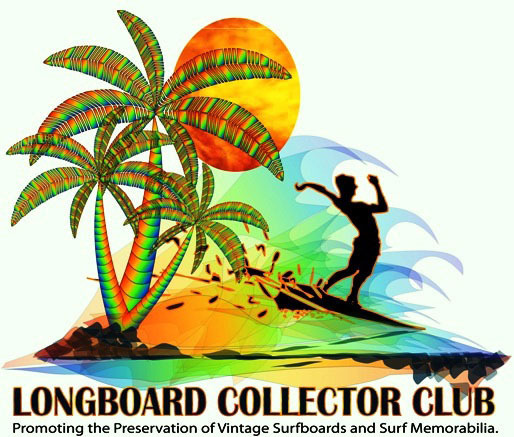 The Longboard Collector Club was established in 1992 to promote the preservation of vintage surfboards and surf memorabilia. It provided an avenue to buy, sell, and trade items. Some of the members began surfing as early as the 1930’s, but most started in the 50’s and 60’s. Next Longboard Collector's Club meet April 25th at The Beach Cottages meeting in Pacific Beach, San Diego. If you are brand new to surfing, read Surfing Etiquette, print it and read multiple times. Nobody cares how good or bad you are, however they do care if you screw up there wave! Practice good etiquette' or better yet, take a Surfing lesson, it's a good investment. 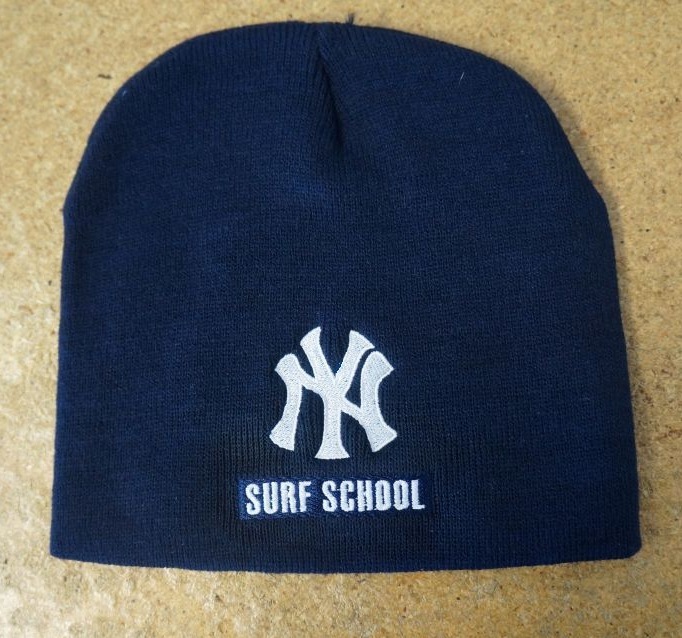 Make sure it's a school that teaches surf etiquette. 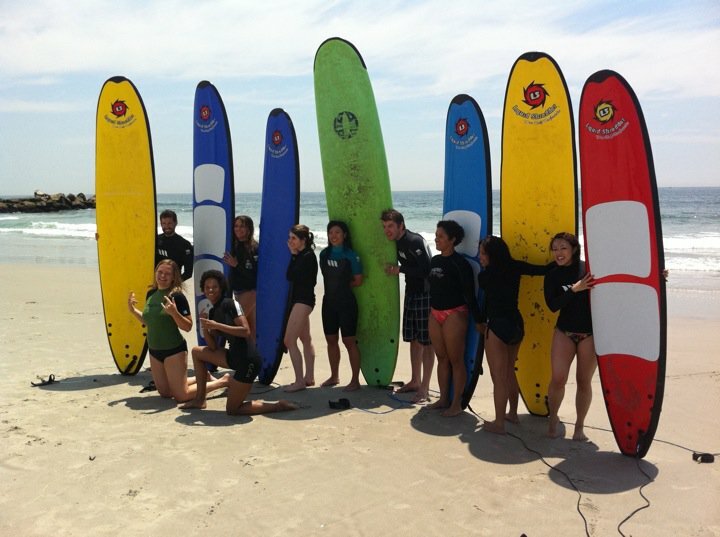 For the Kids, The Rockaway Beach Surfing Academy is now doing week/half week and day long camps. 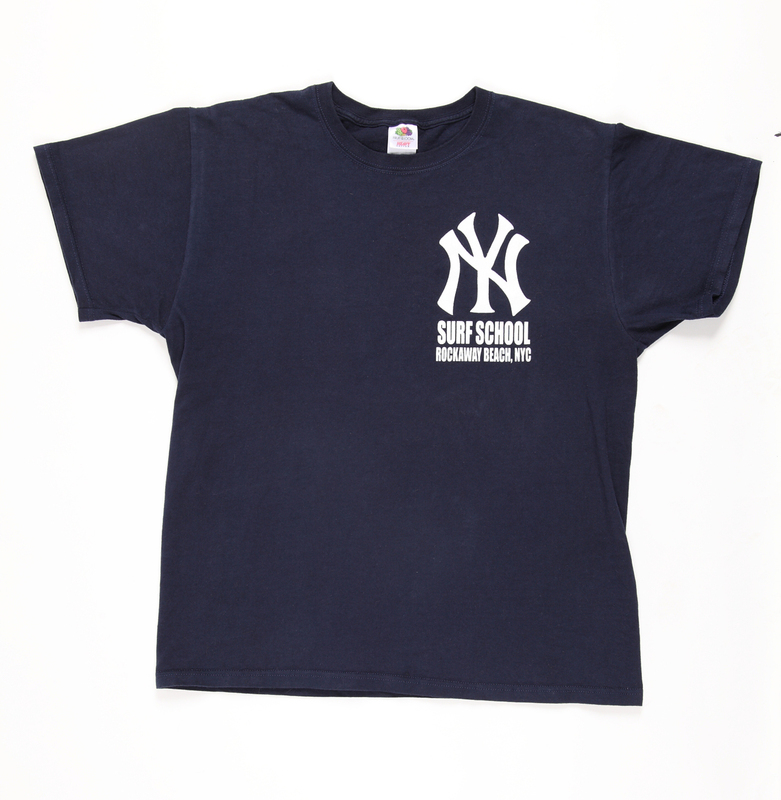 The New York Surf School has come out with a Learn How To Surf DVD Video. We highly recommend you give it a look if you are brand new to surfing. We viewed it and give it a big thumbs up. Anybody with a good song suggestion, and what memory that song brings back , fire us an email. And all you young people born in the 80's and 90's, you're going to get introduced to a great archive of music. 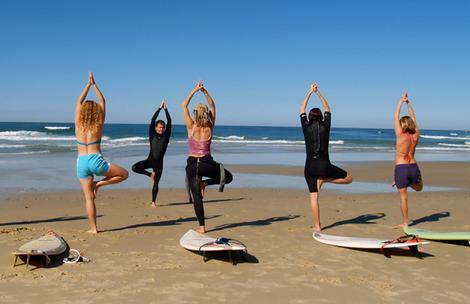 The New York Surf School in Rockaway Beach now is running a Yoga and Surfing Day Retreat!! Check their site to get all the info. The New York Surf School Will be running There Yoga/Surf Retreats on Saturdays in July and August 10-3pm. Come out to Rockaway Beach and get into the Surfing of things!! 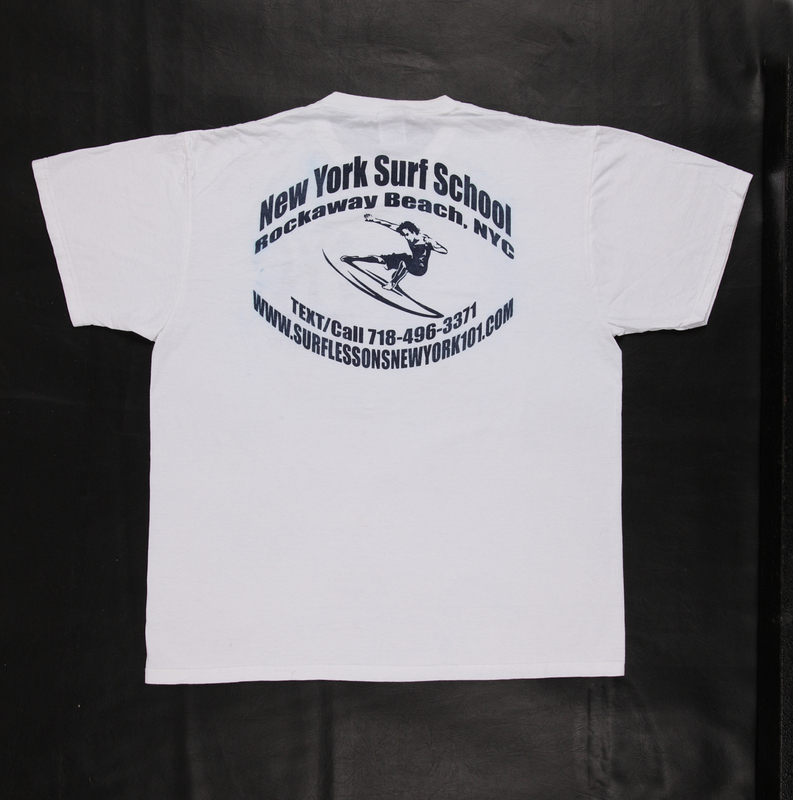 The New York Surf School, the only Surf School in NYC endorsed by Boarders Surf Shop!! 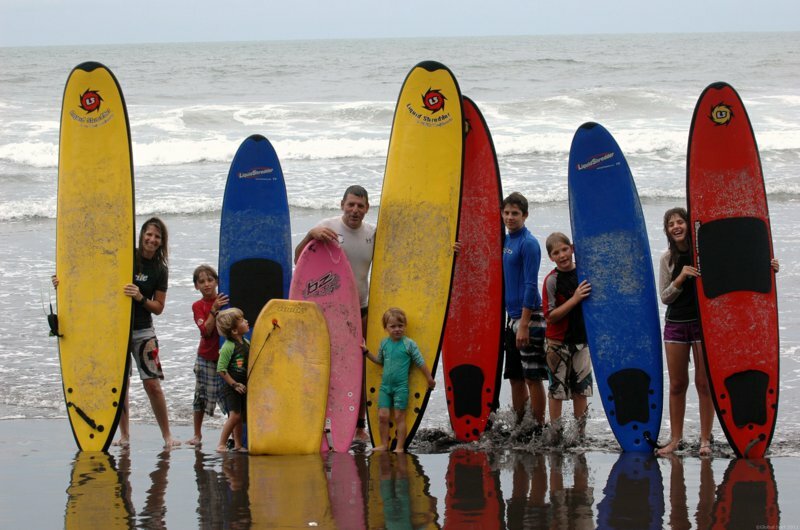 The Rockaway Beach Surf Camp is now thaking reservations for the 2014 Season!! Make this the year you REALLY get into surfing!! "Just a side note on the Mel Kinney post from last week. My friend Mercedes, who is one a handful of women big-wave riders, lives near Kammieland and surfs Sunset on a regular basis. Being small and blond, she struggles at times to get her share of waves out at Sunset. She has good days and shockers, but she keeps paddling out. One day on a shocker she was taking a break outside when she fell in conversation with one of the regulars. He told her not to stress too hard about missing waves or taking the inevitable beating that Sunset doles out. It's all part of the process, he said, and nobody is immune. He helped her with advice on where to position, and gave her a few of the set waves he could have easily had. Instead of focusing on himself, he extended help and advice. Mercedes got three great waves that day and her friend got the bomb of the day...on his first session since being injured last winter. And then Mel went in. That was the day he died on the beach." Brooklyn Nets Tickets Every Home Game This Season!! 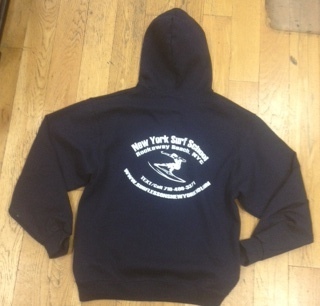 New York Surf School on-line Surf Shop now open!!! 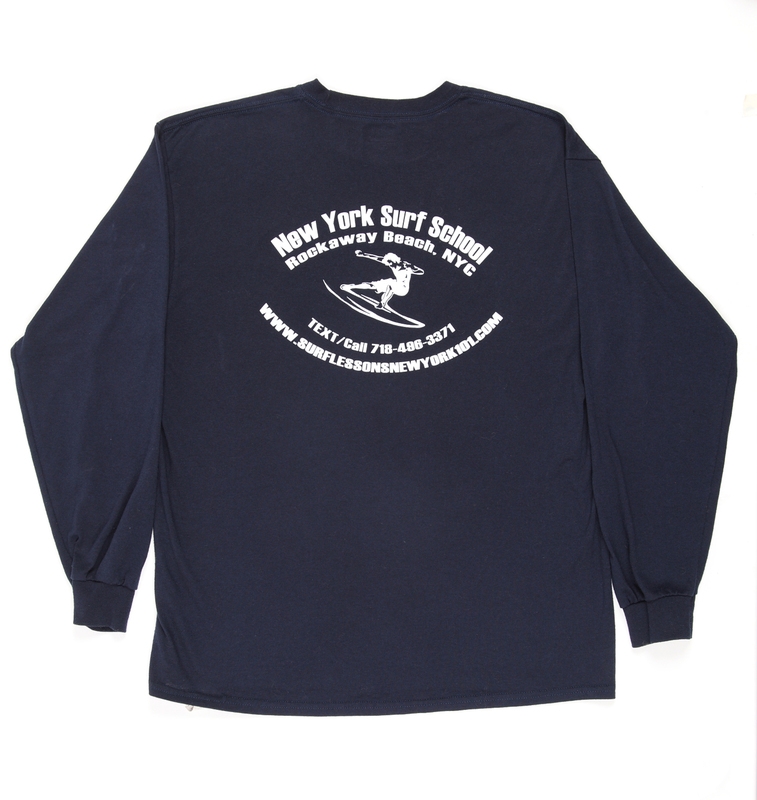 Welcome to New York's Premier Surf School and Surf Shop!! 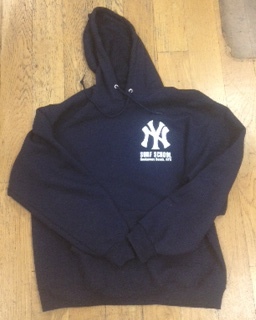 with our Authentic New York Surf School Gear! !